As technology continues to evolve, it’s always interesting to see what new innovations are happening in the domestic cleaning market. At the same time, it’s also nice when someone takes the blueprint for something exciting and perfects it. 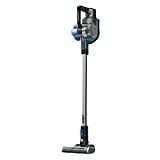 Vax’s Blade cordless vacuum does a fantastic job of building upon the cordless hoover, making it more functional and easier to use in the process. We recently got our hands on one, and decided to put it to the test. When the Blade arrived in the mail, nothing really stood out about its design; it’s well-built, of course. It’s sturdy, and it feels comfortable to hold. Apart from that, though, we weren’t expecting anything particularly impressive. 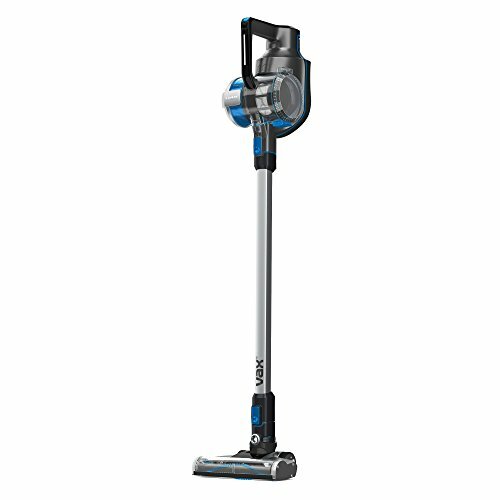 Weighing just under 4.8 kg, it’s far from the lightest hoover around, but it’s still extremely easy to hold and maneuver. In fact, it’s obvious that balance and even-weighting have been major considerations during the entire design and construction processes here. A dusting brush and crevice tool are included with the vacuum, and can be added and removed with ease. These can be used either with the provided extension pole, or attached directly to the vacuum head itself (particularly ideal for cleaning tabletops and cars). 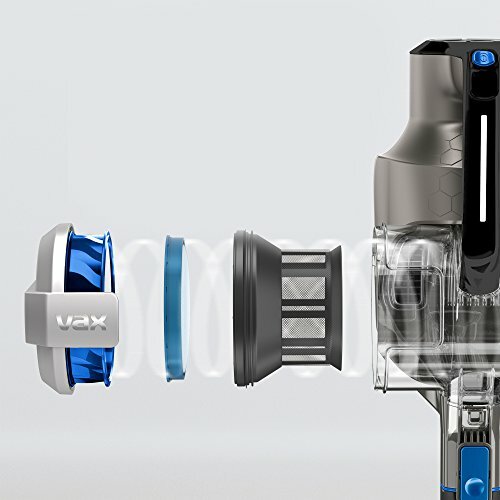 The first really interesting thing about the Blade is the incorporation of Vax’s Direct Helix Technology. Essentially, it’s a means of providing a direct air path from the floor to the cyclone chamber, meaning that it manages to achieve impressive suction while still remaining relatively power-efficient. One eye-catching feature our colleagues were quick to ask about is the Vax Smart Control dial. This tool allows you to monitor how much battery life remains at any time, while the boost mode can be used when increased suction is required. In practice, the Blade shocked us. One of the most surprising discoveries was finding that the battery actually did last 45 minutes; most of us can hoover our homes in around 20, and this kind of battery life is perfect for when you need to quickly run around the living room once or twice a week without needing to be charged each time. Likewise, the deceptively-ergonomic design made lifting the vacuum a breeze. While we still maintain that it’s not the lightest model out there, there is a certain fluidity that comes with using it to clean higher and lower spots alike. Even when using the default floorhead to move around, we found that it could be turned and steered with ease. 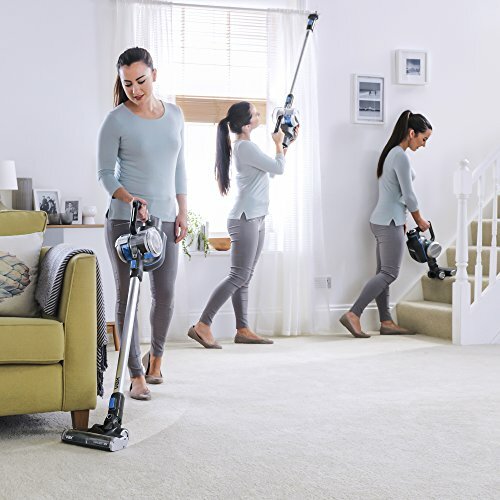 Getting round tight corners and tidying behind table legs felt the way that it should with a cordless hoover; it feels like it’s working with you, that it’s been designed for maximum efficiency, and it makes you wonder how cordless hoovers can get any better than this. There really aren’t enough good words we can say about the Vax Blade. 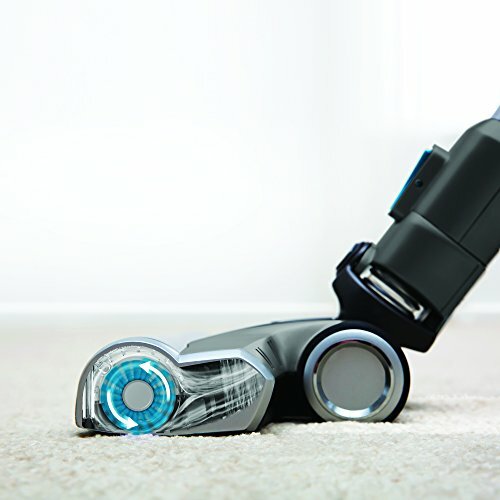 It’s a wonderfully designed cordless vacuum, and is just as easy to use on carpets as it is during those semi-annual car cleanings. Everything about this hoover reflects the quality that the manufacturers were striving for when they designed it; for it to be so affordable at the same time almost seems too good to be true. Regardless, it’s extremely difficult not to recommend it to any homeowners in the market for a new vacuum. As powerful as a corded vacuum! 32V Lithium battery delivers a powerful 45 minute runtime. Vax SMART CONTROL dial is designed tooffer a smarter more efficient way of cleaning.